Post game call in after 5 seed ISU beat 4 seed Baylor today. Iowa State gets blown out on the road. 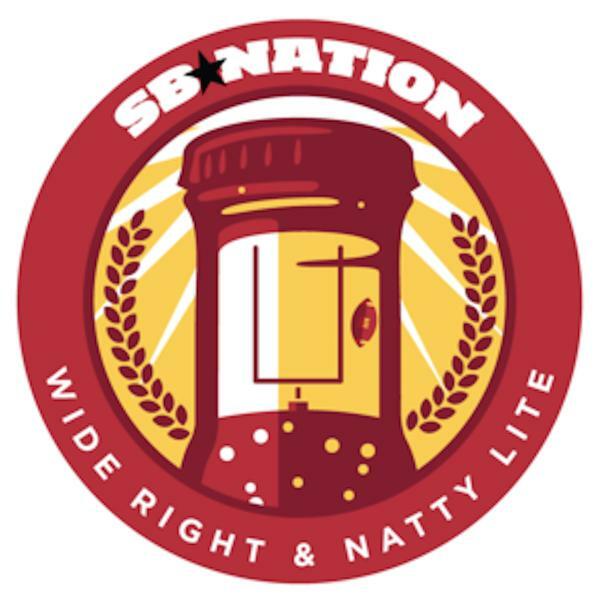 Iowa State basketball post game call in show. Postgame reaction from the Oklahoma game.